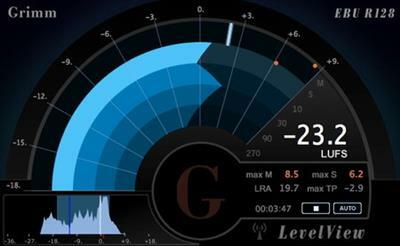 LevelNorm brings the loudness normalization revolution right into your Avid workstation. 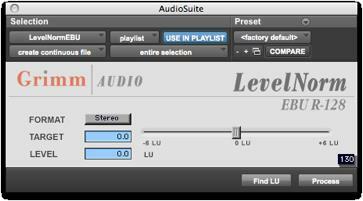 This AAX and AudioSuite plugin is equally suited for Protools, Media Composer and News Cutter systems. Compliance to EBU R128, ATSC A/85 and CALM act requirements has never been so fast, easy and affordable!